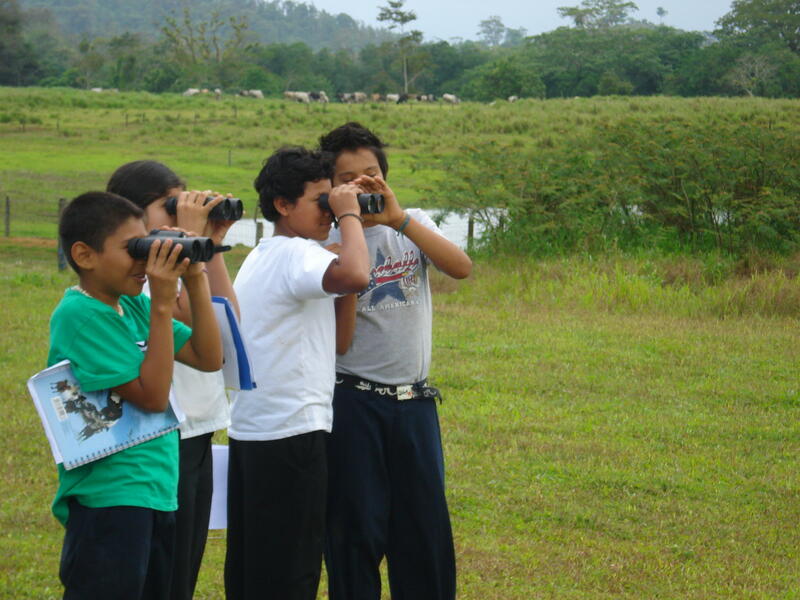 The BirdSleuth-International program offers both educator trainings and educational resources. The goals of our educator trainings are to give both formal and informal educators the opportunity to learn about their local birds; gain practice in leading activities in the curriculum and in contributing their bird observation data to eBird; and connect with other educators. Please note that only educators outside of the United States and Canada can request these resources by filling out the form on the right.